December 1992: SCT understands the church has stood unused for many years, having closed for worship in the 1930s. All openings are now blocked up. External inspection reveals the tower and walls to be in generally good condition, but the roof slates are beginning to slip and 1 of the 5 kingpost trusses is suffering from advanced decay. The surrounding graveyard remains in use. 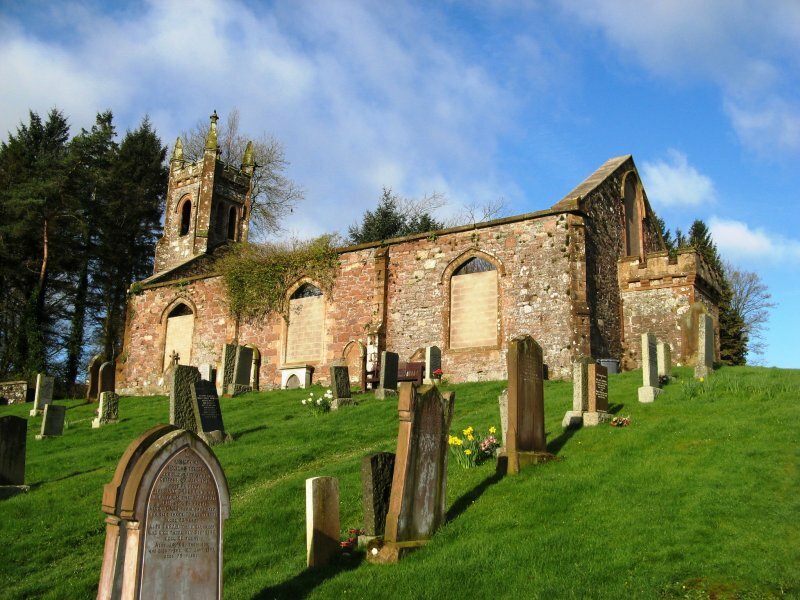 23 September 1993: The Galloway News reports that Stewartry District Council has reaffirmed its decision not to purchase the church from the Church of Scotland, following the Church's failure to find another buyer. 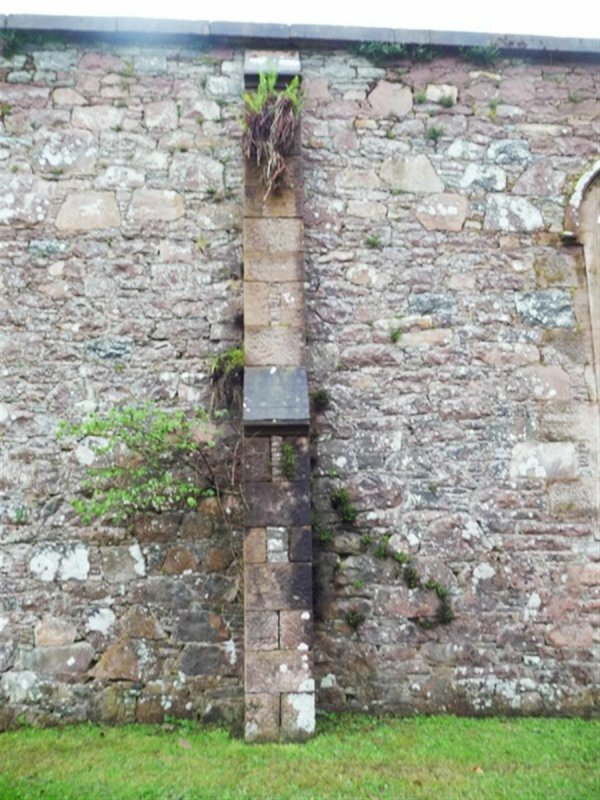 Architects for the Church are now to prepare proposals for partial demolition, with Historic Scotland preferring to see the retention of the tower and the reduction of the walls to cill height. March 1996: The Church of Scotland confirms that the church has not yet been sold. 26 June 1996: The Galloway Gazette reports on the church's inclusion in the Buildings at Risk Bulletin. February 1997: A Dangerous Building Notice is served. June 1998: Civil engineers report that the walls could stand safely if the roof was removed. October 1998: Permissions are sought for part demolition. SCT does not object to the removal of the roof, but objects to the lowering of the north gable. The masonry walls will be consolidated. 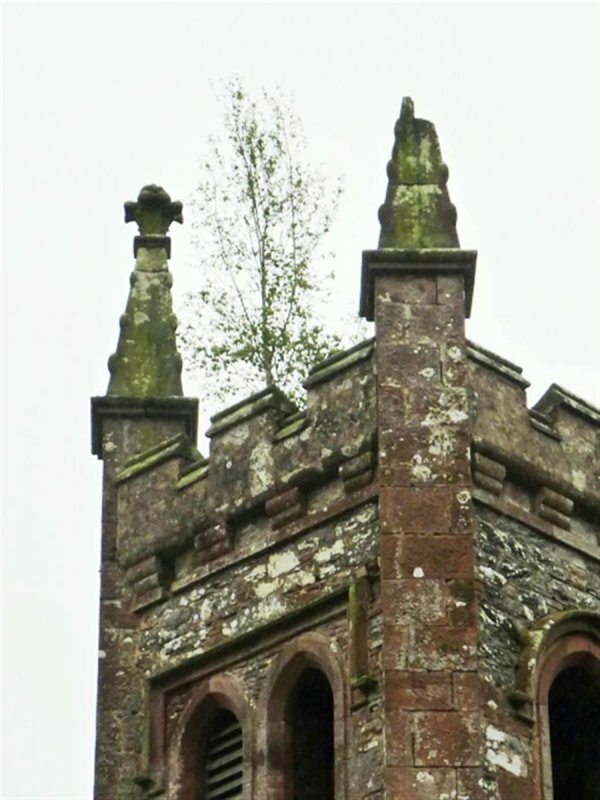 4 February 1999: The Galloway News reports that permissions have been granted for the removal of the roof and demolition of the north gable, which was found to require extensive buttressing. 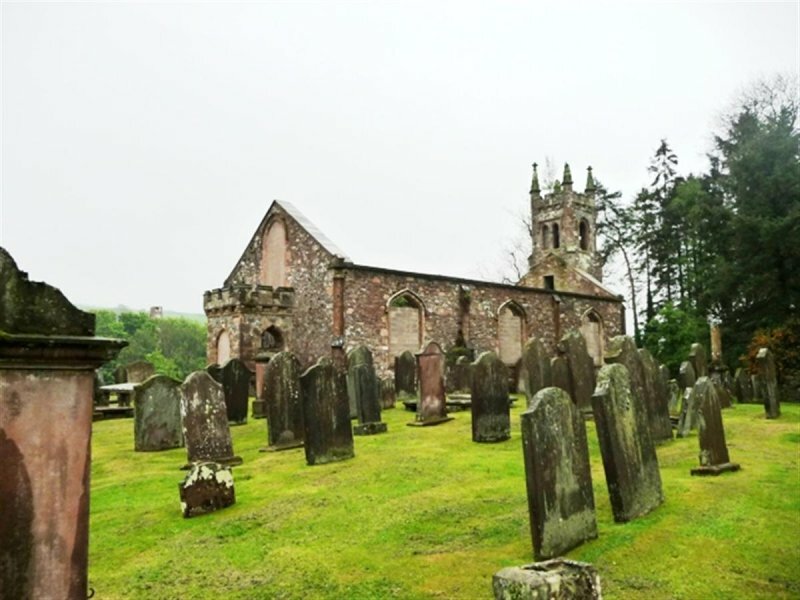 2 June 1999: The Dumfries and Galloway Standard reports that the Church is now to seek full demolition due to the cost of partial retention. 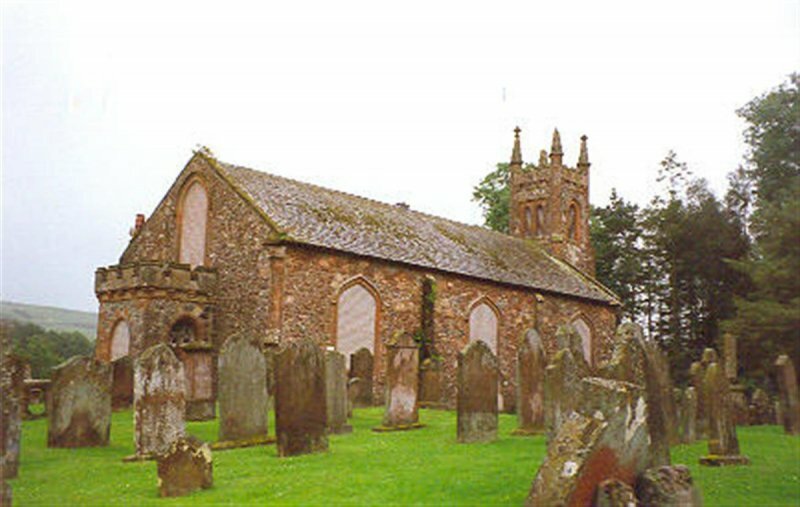 12 August 1999: The Galloway News reports that the church has been purchased by a local businessman who plans to restore it for exhibition and business use. October 2000: External inspection reveals that openings have been breached, with further deterioration evident. 20 December 2002: The Galloway Gazette reports that the church is in the ownership of a Mr David Shields. As yet, no repairs have been undertaken and Councillors are threatening the serving of a Repairs Notice. July 2005: In discussion with local planners agreed that church should be moved to Alert database. 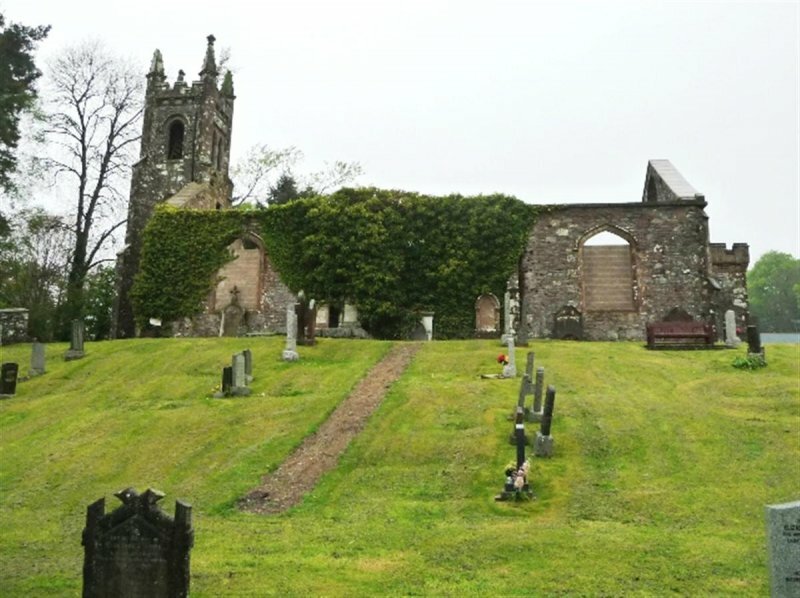 The church is surrounded by an active graveyard. There are major servicing problems and the roof has recently been removed under a public safety notice. 11 April 2014: External inspection finds the building remains in much the same condition as seen previously. Gifford (1996), pp553-554; Groome (1883); Hume (2000), p165.